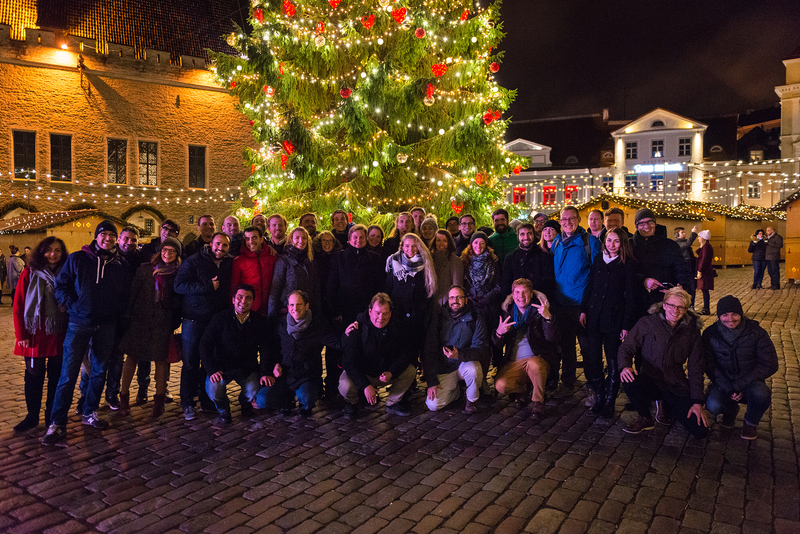 The 6th edition of ABC took place in lovely city of Tallinn. During the 3 days of the event, we networked, inspired each other and exchanged valuable information. The setting of Tallinn as an established start-up environment was ideal and helped us attract many participants and also very interesting speakers. The fifth edition was the first to break the tradition, and was organised in a city not starting with a ‘B’. It was also the first time that the organising team was totally new, bringing new ideas, perspective and fresh minds. ABC 2015 was organised in Krakow, a city in the very centre of Europe with a vibrant start-up scene. The 40+ participants that attended the event had the chance to not only learn new things about entrepreneurship, but also network among them and share ideas. During the 2 and a half days of the event we heard about all the new start-ups that alumni of BEST have created, attended workshops on various topics such as strategic thinking, data science, and business creation and of course we has a lot of fun. Among the innovations of 2015 edition of ABC was that the event took places in various venues, allowing us not only to strain our brains on entrepreneurial matters, but also to explore the amazing and historical city of Krakow. ABC 4WARD brought us to networking and entrepreneurship heart of Central Europe – Budapest. With 74 participants, speakers from local accelerators like iCatapult and Traction Tribe, and amazing atmosphere we managed to, for the first time, split the event into 3 parallel tracks. In the first track we tried organized basic entrepreneurship topics for the ones interested to get inspired and learn. The second track offered content and activities for seasoned entrepreneurs to help them network and grow. The third track was organized as a form of Startup Workshop where participants got hands on experience from Business Model Canvas to pitching. The biggest ABC so far! The third edition of ABC brought a huge increase in the interest of people that resulted to 89 participants. This increase brought a bigger diversity of professions, interests and experience resulting in a very dynamic mix of people. It also brought great content at the event, since a part of the content was brought by the participants themselves in the form of presentations, workshops, business pitches and ideas during an OST session. You can check the program and the official report. And the song continued. The second edition of ABC was held from 26th to 28th of October 2012 in Barcelona. 50 entrepreneurs met and discovered what are the business opportunities in Barcelona, participated in interesting workshops, presented their own ideas and discussed about various topics. To see how the event looked like check out the program and report. From 7th to 9th of October 2011 alumni of BEST gathered in Berlin to discuss business ideas, start innovative projects, develop entrepreneurship spirit and build an even stronger network. To see how the event looked like check out official report.